Hello Family Christmas in Cape Town! If you are looking for the ultimate in affordable luxury beach holidays for Christmas and New Year 2015 – 2016, look no further than Cape Town, South Africa. Forget St. Barts or St. Maarten this year; Cape Town can offer you and your family equally as lovely beaches and equally luxurious holiday rentals for a fraction of the price thanks to the Rand / GBP exchange rates. 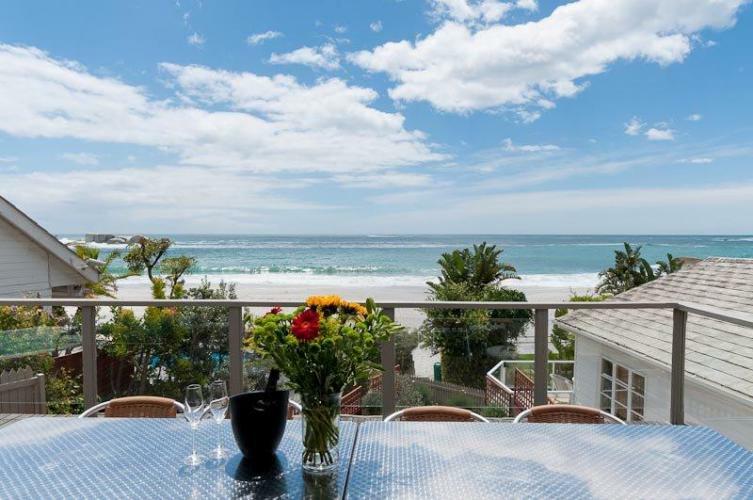 A family Christmas in Cape Town offers luxury at a relatively cheap rate, particularly in the exclusive and stunningly beautiful Cape Town beach suburbs of Camps Bay and Clifton. 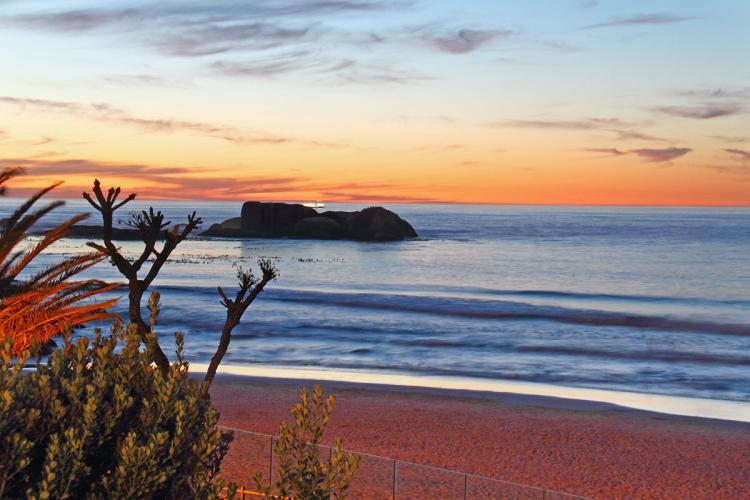 These two suburbs offer some of South Africa’s top self-catering villa and penthouse rentals as well as cosy beach bungalows only steps from the white sands. You can find holiday rentals here that offer those most desirable but often pricey of comforts, from positioning to views to the ultimate privacy, exclusivity and downright lavish designer luxury, along with more than enough space for family and friends. 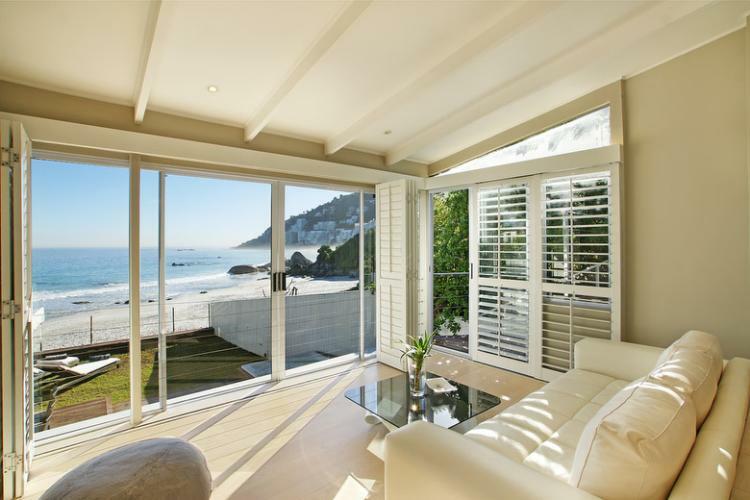 The following two properties offer both luxury and proximity to the beach as well as to the Camps Bay ‘strip’ with all the luxury restaurants, cocktail bars and designer shops one could possibly need or want on a beach holiday. Bali Place is an opulent four-storey villa consisting of four large luxury suites, each with their own en-suite marble bathrooms, and one with its own balcony Jacuzzi. 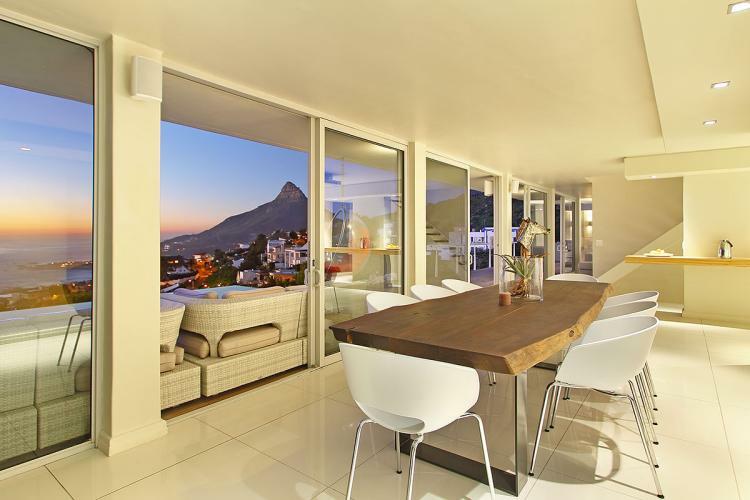 Bali Place is situated only 400 metres from the beach of Bali Bay in the exclusive ‘enclave’ of Bakoven in Camps Bay, and is finished with magnificent décor and designer pieces. There are three Jacuzzis in total, a wine cellar and a lift between floors. A superb property sleeping eight lucky people! 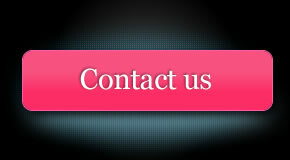 GBP960 per night. 62 on Fourth is a beach cottage only a few steps from Clifton’s 4th beach – a famous stretch of white sand that rivals the best beaches in the world. The décor is ‘shabby chic’, and you could be forgiven for thinking that you are on an island in the Caribbean in this charming 3-bedroom beach house. GBP960 per night. If are looking for simplicity and you don’t care too much for extravagance for your family Christmas getaway, but rather an authentic beach holiday with few distractions, Fairhaven offers the perfect getaway. This 3-bedroom beach house semi is minimalist, and only a flight of ten stairs from Clifton’s 3rd beach. Fairhaven is light on luxury but heavy on the sound of the ocean and the smell of salt in the air. GBP960 per night. 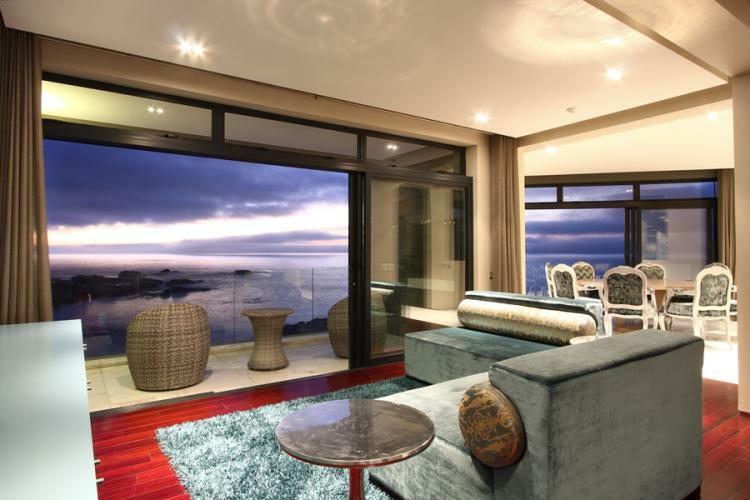 If you are looking for a magnificent villa that sleeps anywhere between 10 and 14 people; If you want it all and then some, Camps Bay has no shortage of 5-star luxury villas – all with magnificent panoramic views and decadent extra extravagances. They are high up, but this is Camps Bay, and the beaches are still within walking distance, though you may want to take a cab back home at the end of the day. Staying here is a bit like holidaying in a cross between Miami Beach and Monaco, but far less expensive! 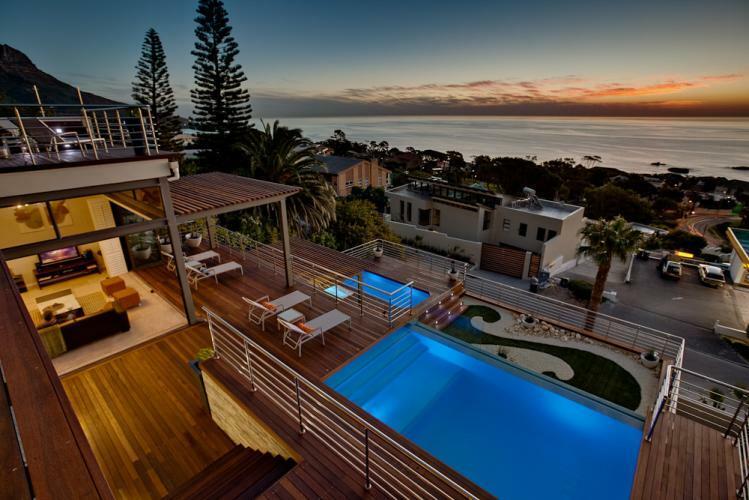 One of the most beautiful properties in Camps Bay, The Falcon is named for the vantage point this 5 bedroom-villa has in the hills above Camps Bay – and the ‘falcon-eye’ views you will enjoy from every room, and the long wooden deck that runs the length of the villa and fronts the rim-flow pool. There are simply too many luxury features to this magnificent and contemporary holiday villa; it’s better to let the pictures tell the story. A steal at only GBP640 per night! Sea and Rock Villa is another magnificent villa that has to been seen to be believed. This ultra-modern but warmly decorated villa features ethnic touches. Built up the mountainside, with multiple levels, this villa is one for a very large family and an even larger appetite for sheer luxury! 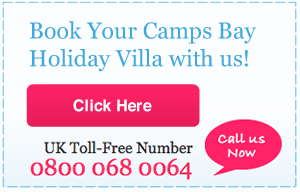 GBP960 per night.